Beautiful, spacious and set in a private location with parking for two cars , Elmcot Cottage is a beautiful detached property which provides a luxurious base for a wonderful countryside break. On a quiet cul-de-sac a five minute walk from the centre of keswick, Elmcot Cottage was renovated and further extended in 2014 and it is finished to an exceptional standard. Two comfortable and well-appointed bedrooms and bathrooms provide the perfect getaway cottage for a small family or groups of friends. One pet is welcome to come along and enjoy the stay and the lovely enclosed garden includes a beautiful patio, attractive lawn and garden furniture for outdoor dining and relaxation. The beautiful and private surrounds of Elmcot Cottage make it a relaxing and tranquil choice for your cottage escape to the Northern Lakes. Elmcot offers two bedrooms (sleeps four), two bathrooms and also allows one pet, an enclosed garden and Wi-Fi internet access. 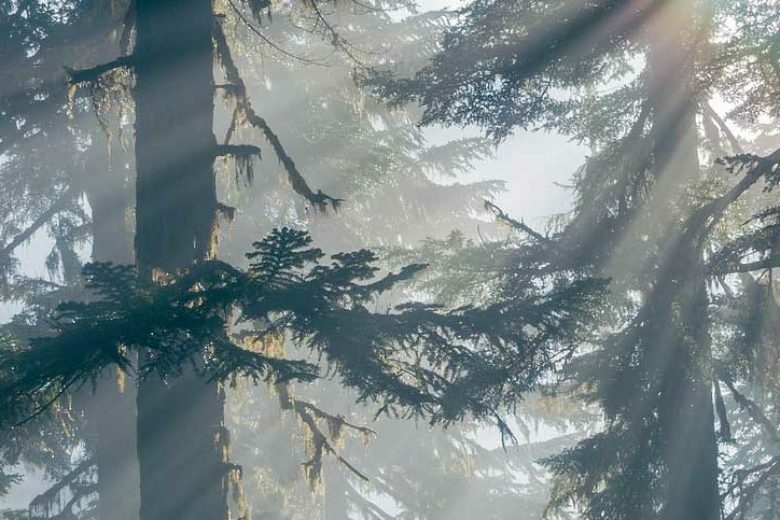 All fuel, bed linen and towels are provided, whilst a cot is also available upon request. Private enclosed garden with lawn, patio, garden furniture and parking space for two cars. A lovely house with everything you would need and very convenient for the town. We thoroughly enjoyed our stay here and would stay again but unfortunately it seems to be completely booked up throughout this year. Great location, comfortable and warm. Elmcot Cottage sits peacefully in quiet location to the north of the River Greta and not far from the popular Cumberland Pencil Museum, but is still only a short walk from the centre of Keswick. Local produce shops, tea rooms and restaurants offer plenty of entertainment in the heart of Keswick and Elmcot Cottage is also not far from the popular and cosy 17th century Pheasant Inn. 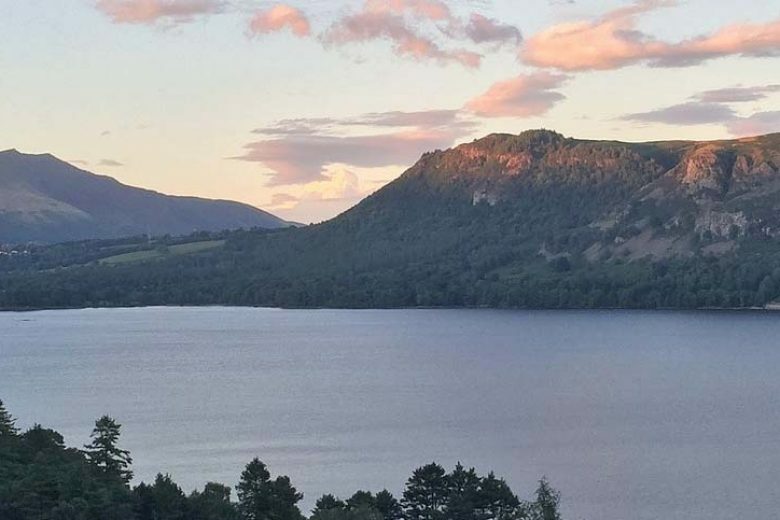 Keswick is in the heart of the Northern Lakes and perfect for dog walkers, hikers, cyclists and outdoor adventurers to enjoy the beauty of the surrounding area. 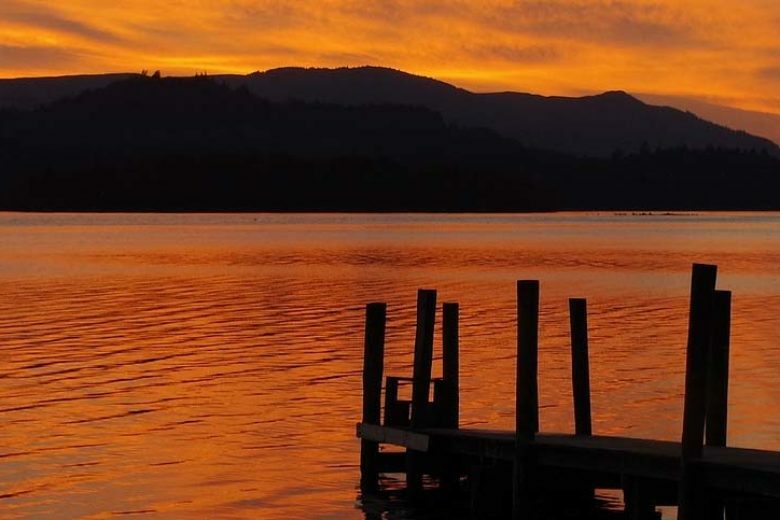 North of the town you’ll find the highest peak in the area, Skiddaw, and to the south is Derwentwater where you can enjoy a popular lake cruise. 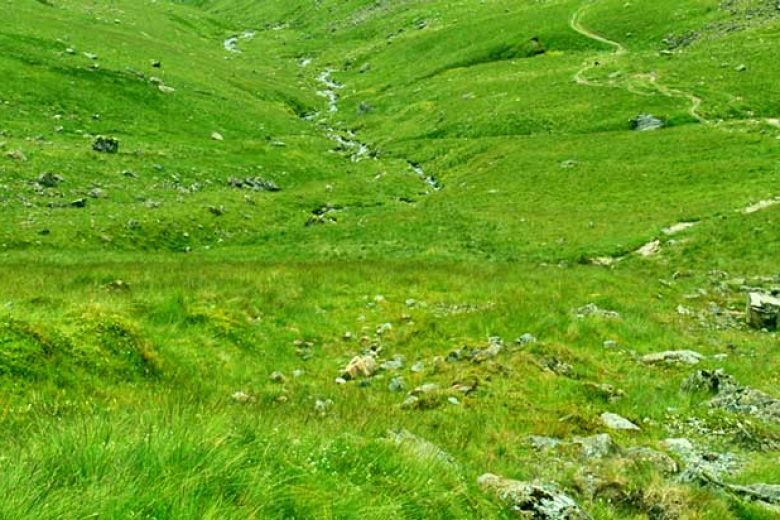 Enjoy the great outdoors on foot or by bike with literally hundreds of fantastic walks and cycle paths to try. 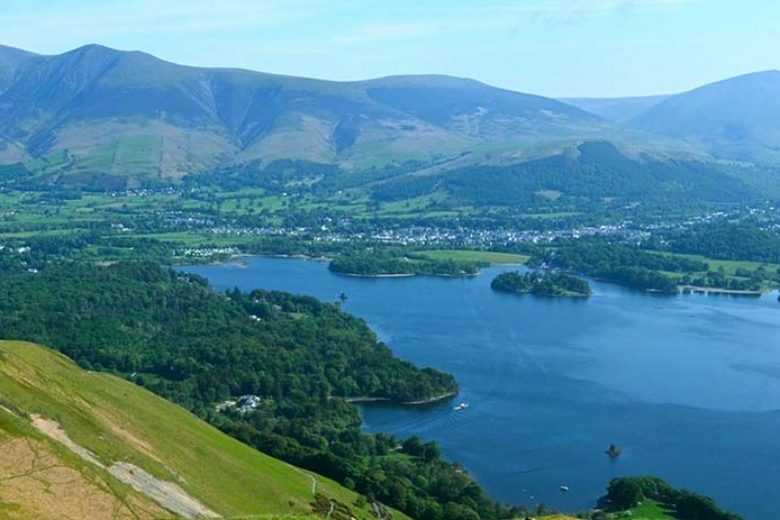 Enjoy the challenge of the peaks such as Blencathra or Lonscale Fell or take it a little easier on the gentle Walla Crag, which offers great views back over Keswick. 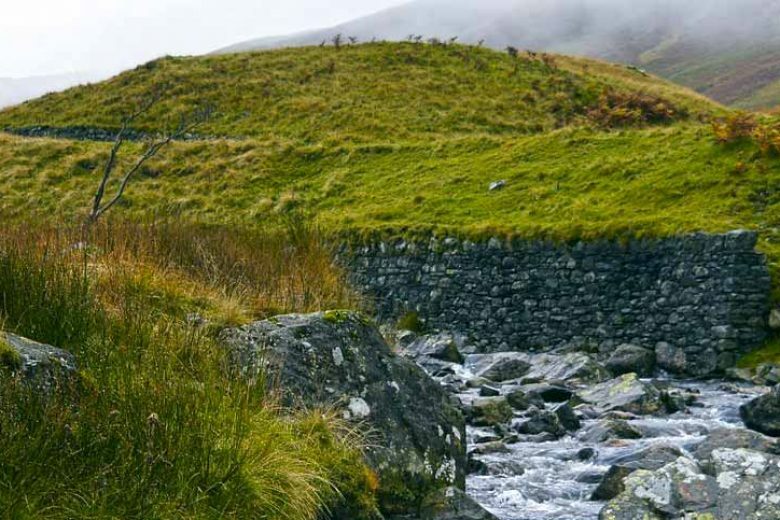 Both road cyclists and mountain bikers can take to the saddle and enjoy fantastic panoramic vistas of the Northern Lakes.